The heart of every home is by far – The Humble Kitchen. 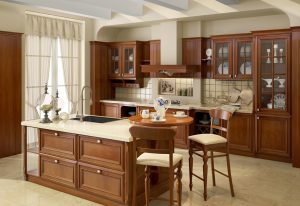 The happiness of every house depends and starts from the Kitchen. We may not be involved in mundane cooking chores but we can never be less involved in what we eat, how we nourish our family, the way we present and host. A proud kitchen owner is always a good host and demands that love and respect from their family. Love and respect towards, the food they eat, the cleanliness and also the person who serves them. Yet again, in the due course of time, sometimes our kitchen gets neglected. We get used to working in a place that we got ready when we moved in our house, from the developer or the last owner, without realising the psychological effect it may have on us and our family. 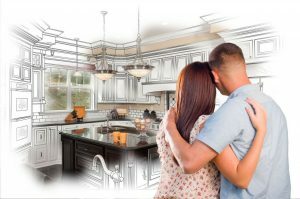 Have you ever thought of renewing your kitchen, for that extra storage or for a look that you favour, or because it’s worn out not and you are not so happy to let someone in! Making a kitchen look good, feel good, with ample storage and materials that are not only durable but strong and high quality! Kitchens by Homesscope. are built to the highest standards and feature all the latest technologies you would expect and demand from your luxury kitchen. Immerse yourself in the most beautiful bespoke kitchens with our of finest manufacturers that meet every budget. 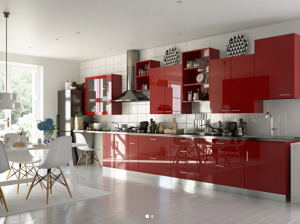 With a range of styles, shapes and designs, there’s sure to be a kitchen that captures your imagination and inspires you to create your own perfect space! 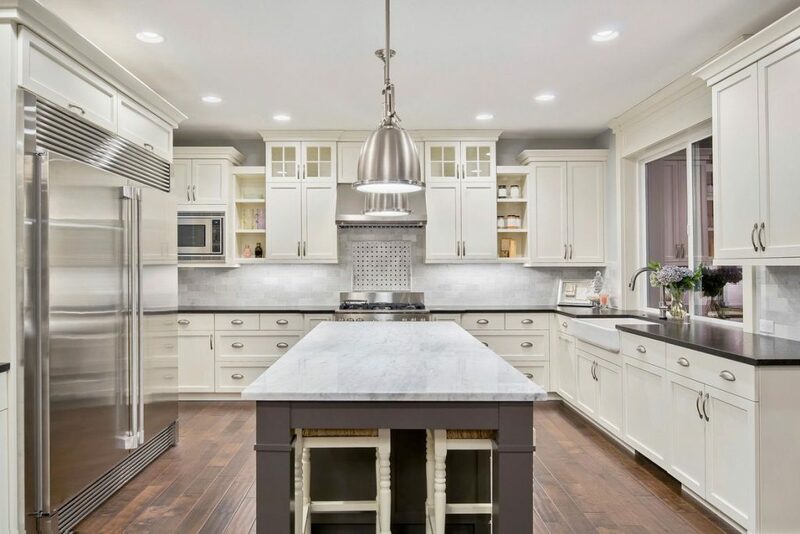 Contact HomesScope, for a hassle-free makeover of your kitchen from planning to execution. This summer get started for a new fresh beginning! 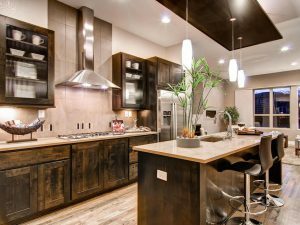 For your New Awaited Kitchen to Cook and Entertain!